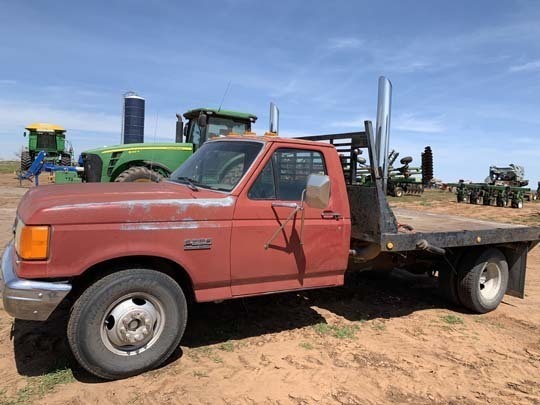 5 miles West on Hwy. 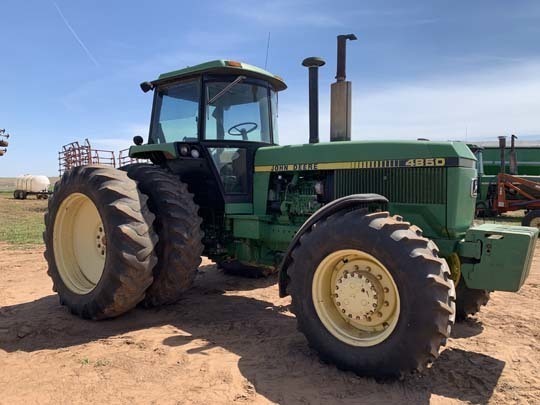 152 to CR #2430, then 2 ½ mile South. 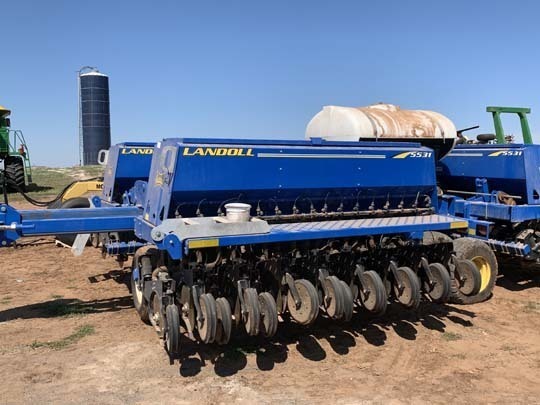 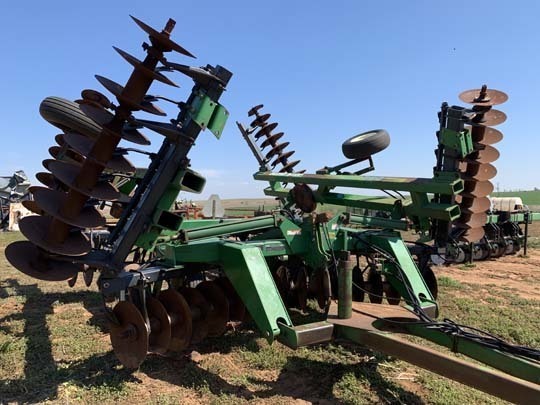 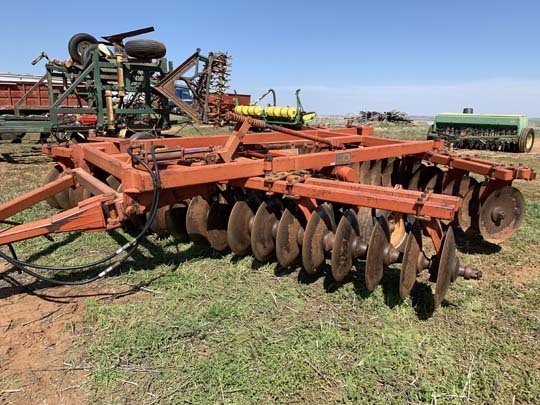 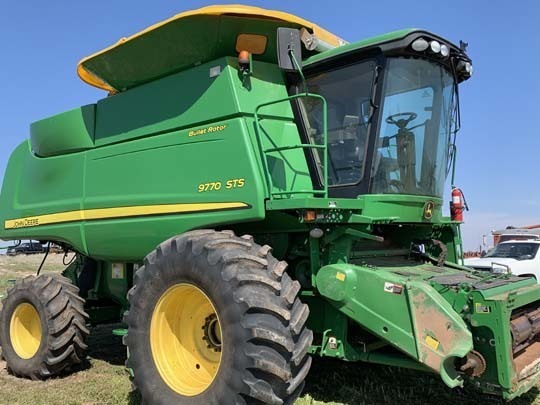 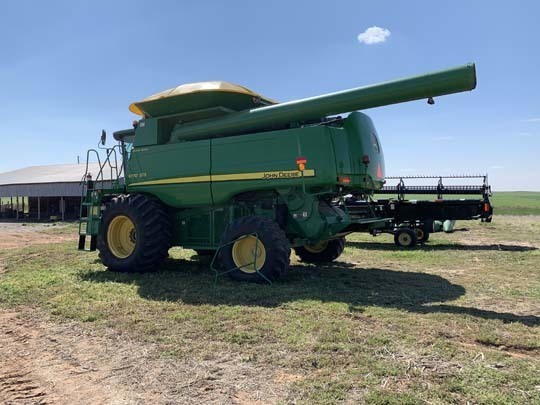 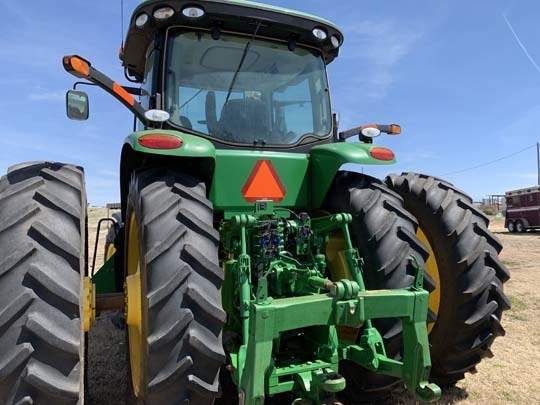 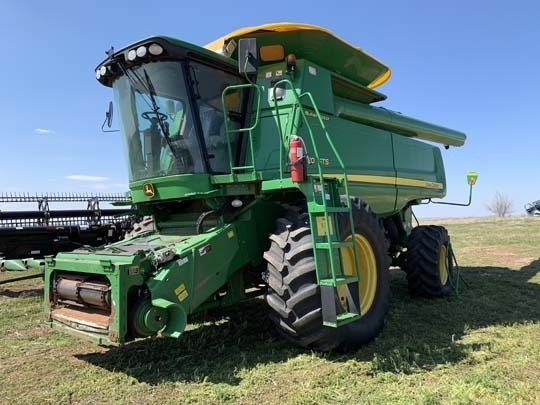 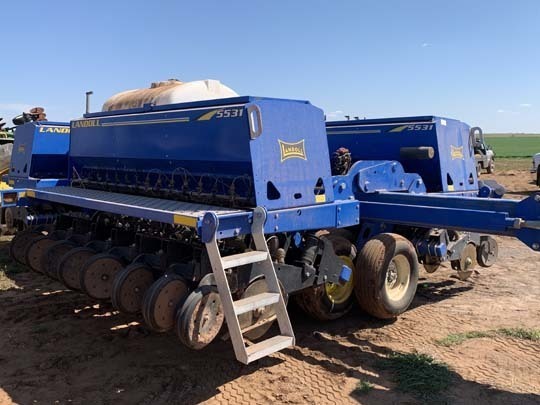 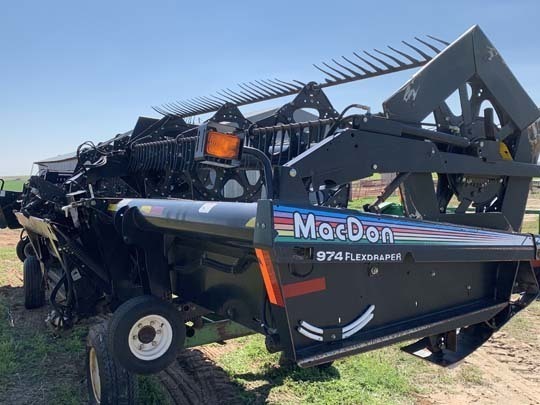 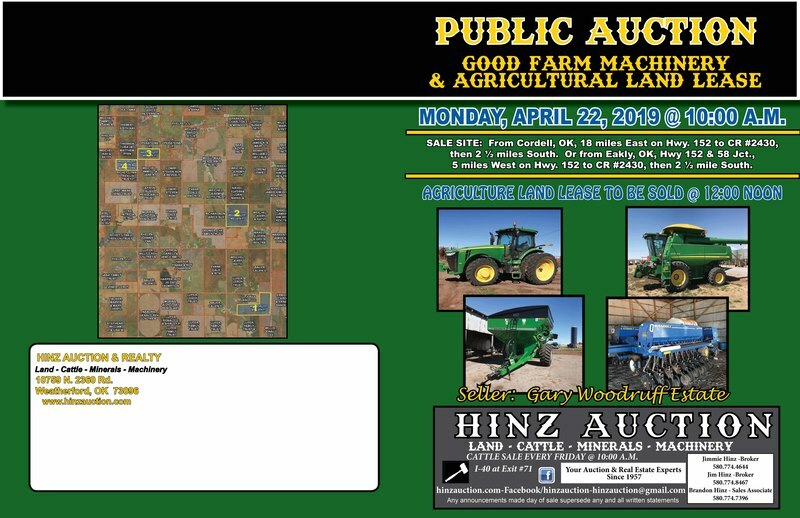 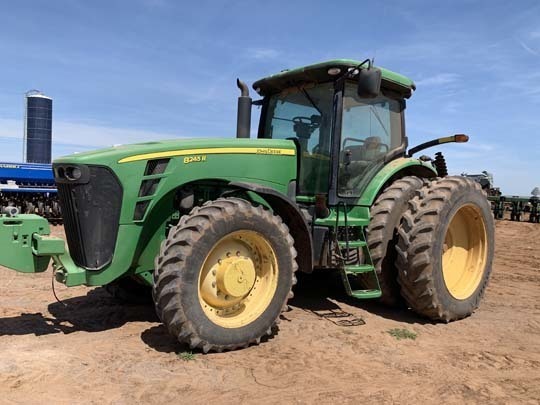 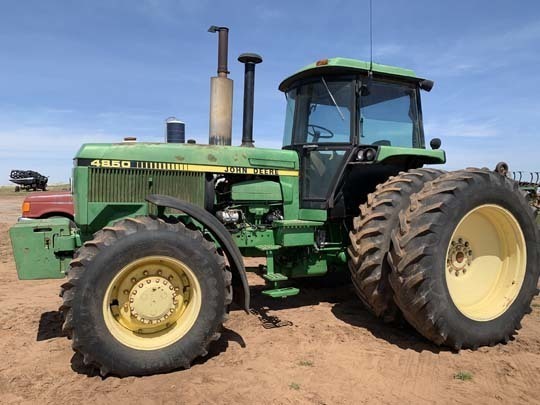 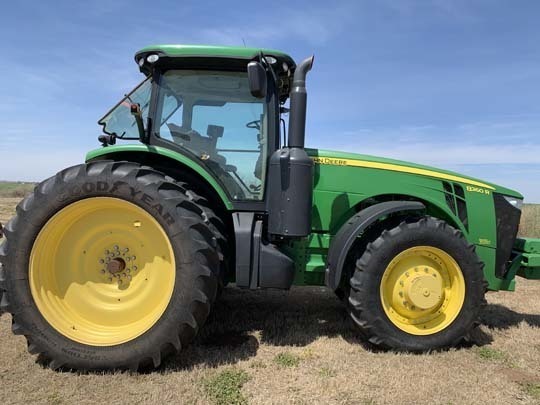 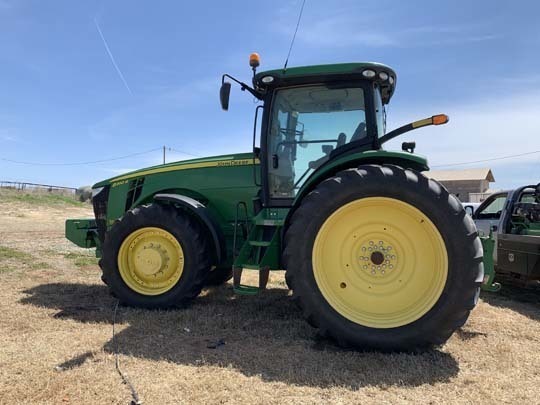 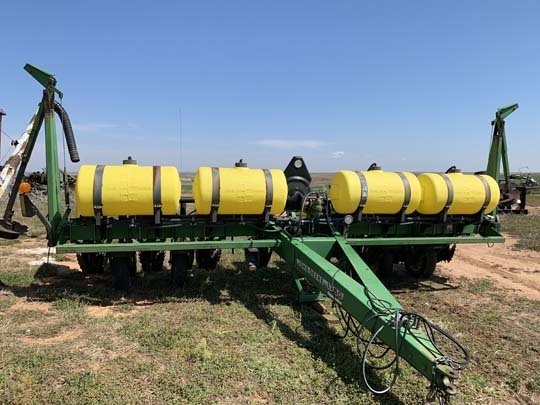 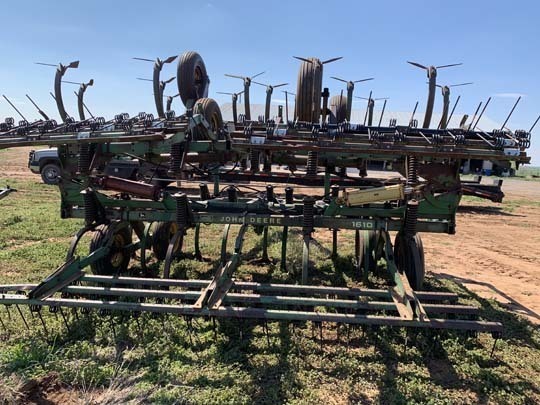 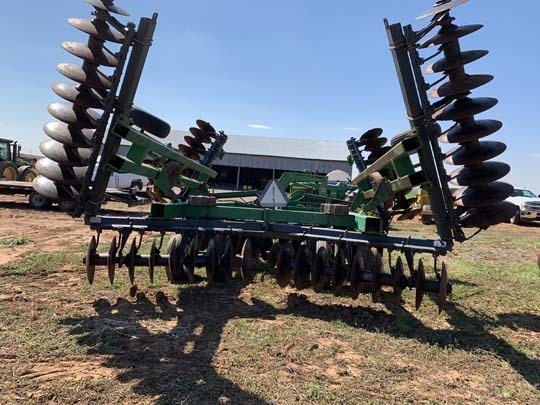 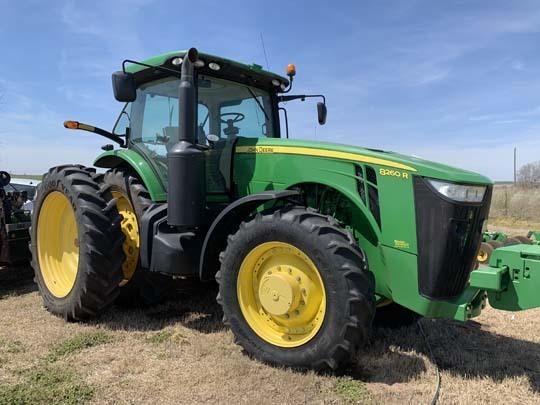 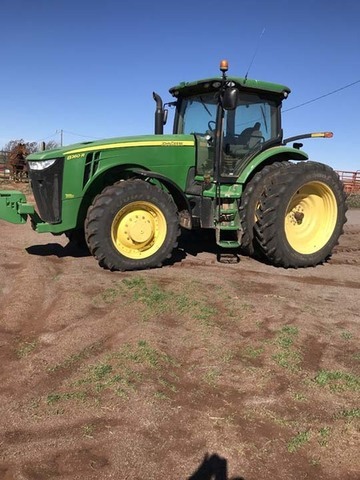 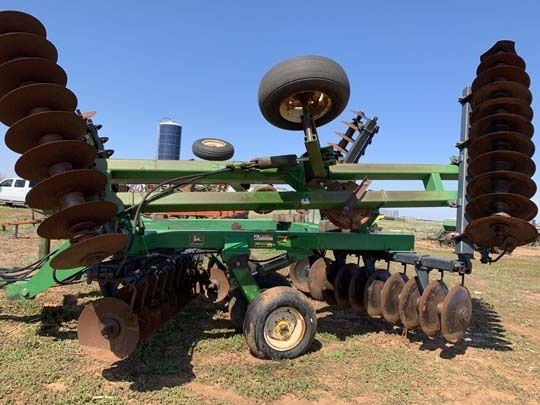 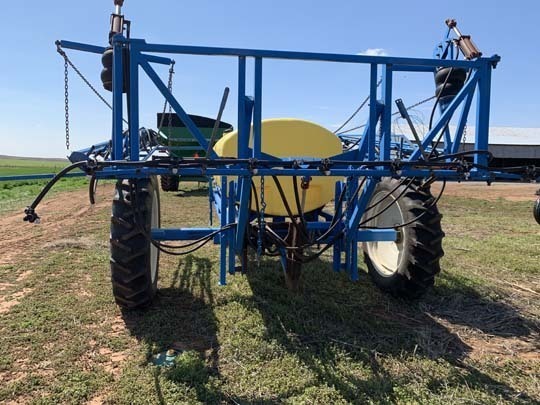 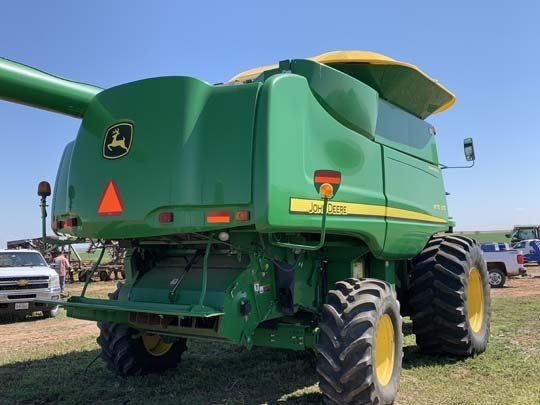 1-JD 8245R Tractor, 1RW8245RKAP007203-2010 Model, ILS Front Suspension, PS, 16F/4R, 4 Hyd., Autotrac Ready, 480/80R46 Rear, 380/85R34 Front Singles, Front Fenders, 2,760 hrs. 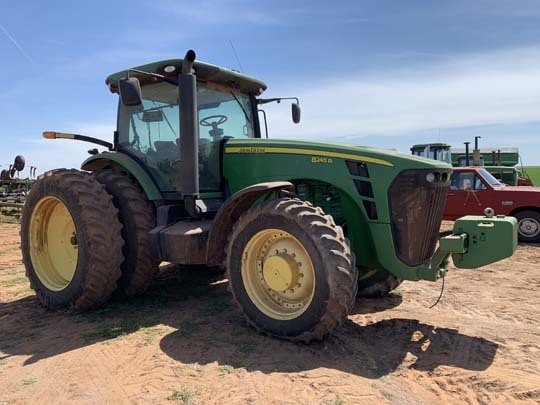 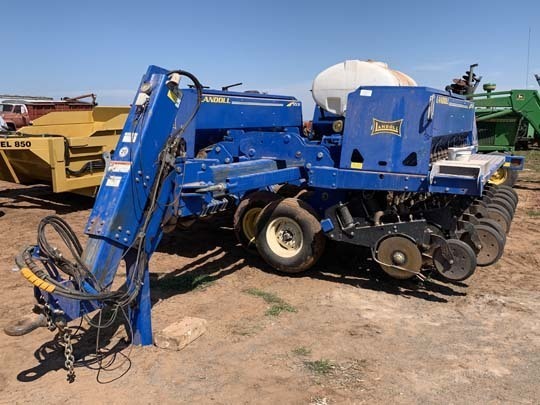 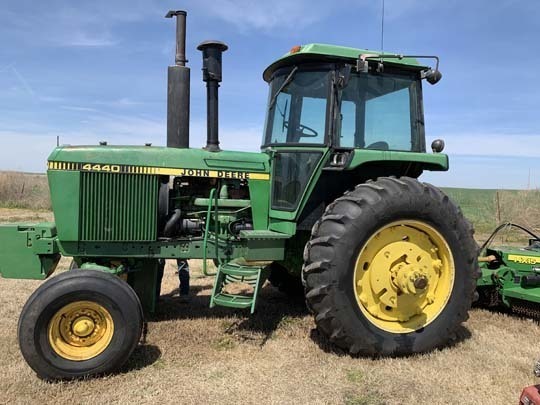 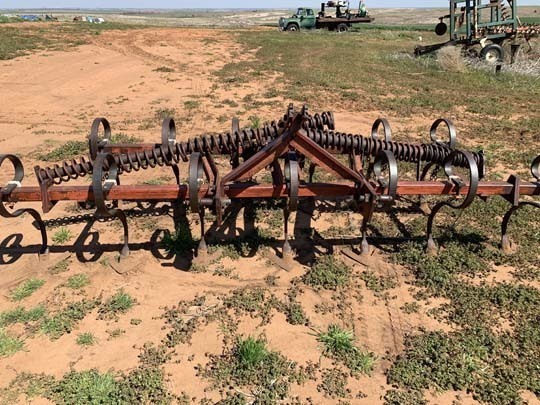 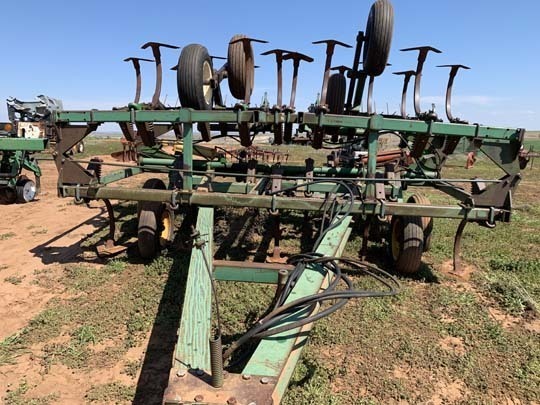 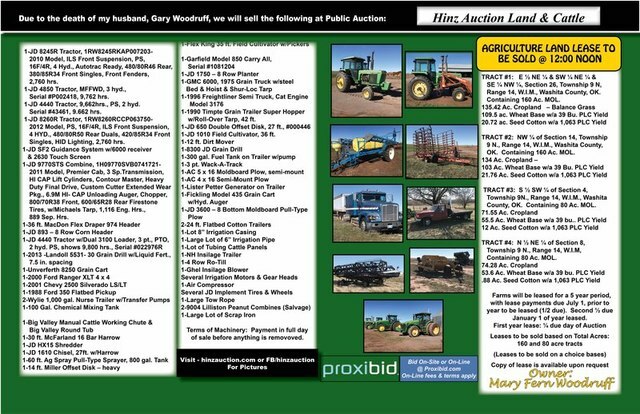 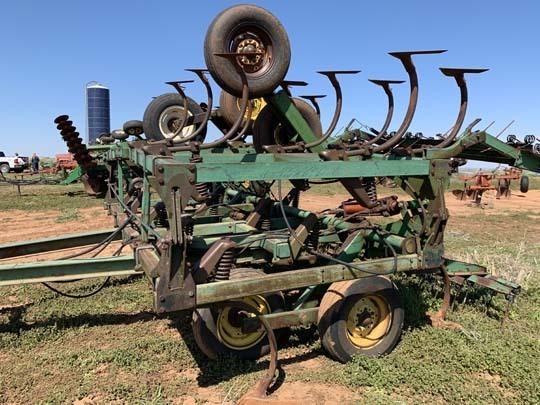 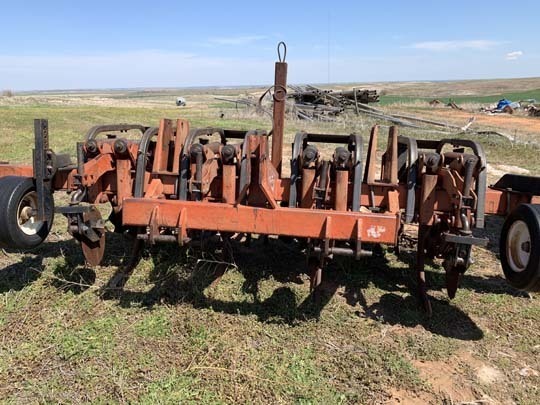 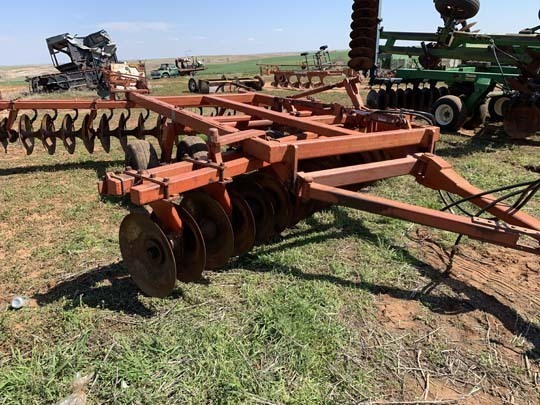 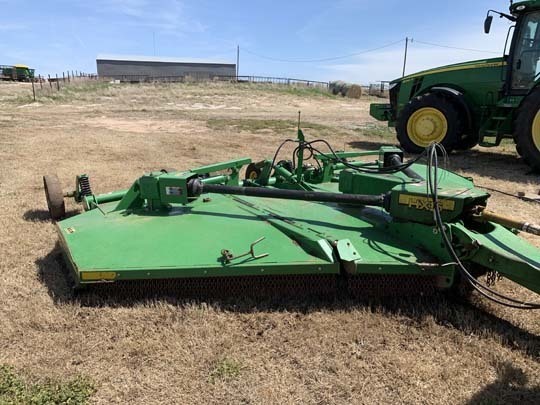 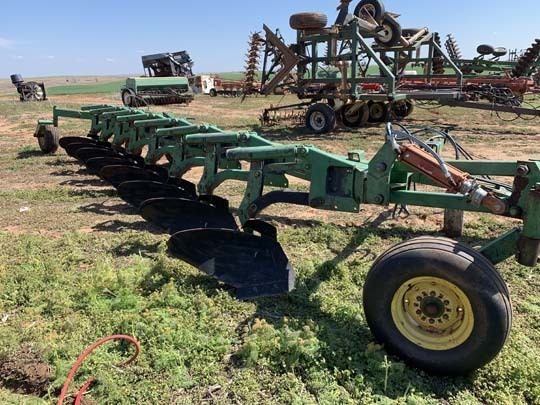 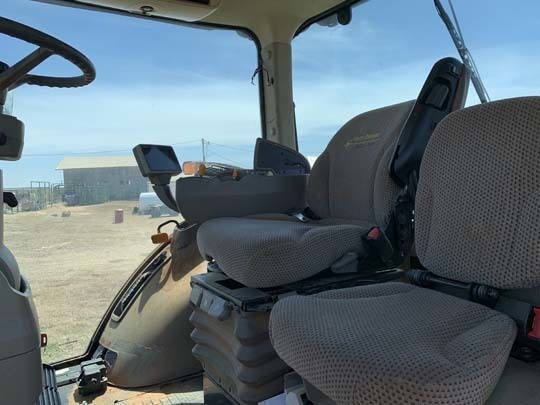 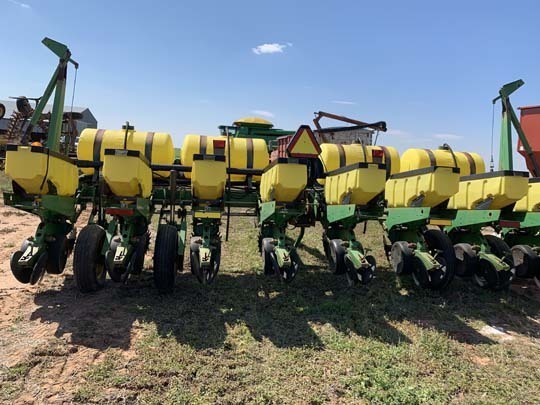 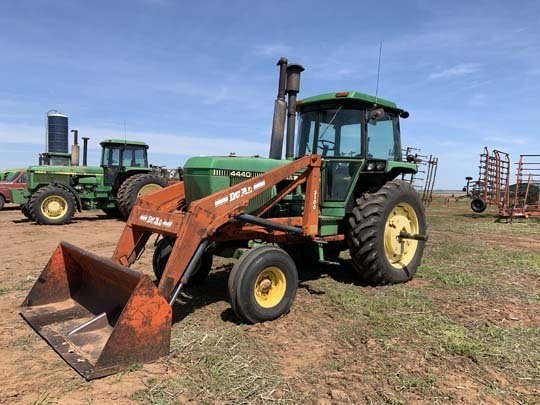 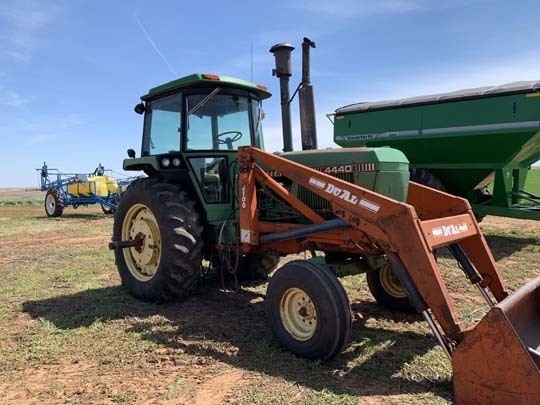 1-JD 4850 Tractor, MFFWD, 3 hyd., Serial #P002418, 9,762 hrs.1-JD 4440 Tractor, 9,662hrs., PS, 2 hyd. 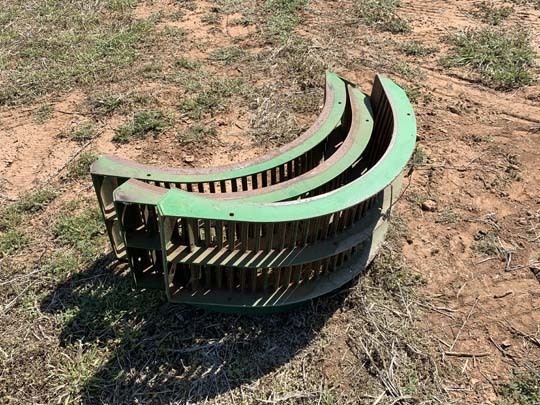 Serial #43461, 9.662 hrs. 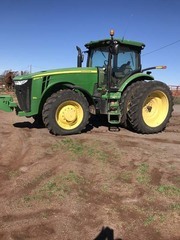 4 HYD., 480/80R50 Rear Duals, 420/85R34 Front Singles, HID Lighting, 2,760 hrs. 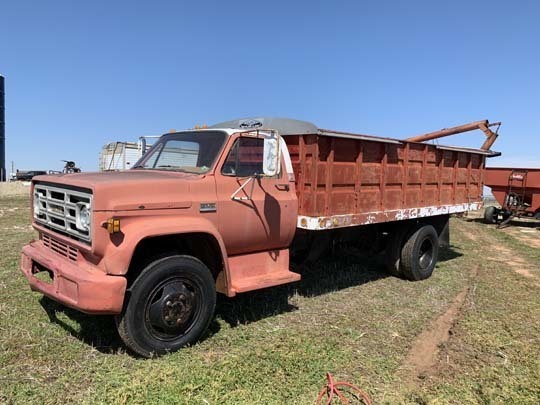 Tires, w/Michaels Tarp, 1,116 Eng. 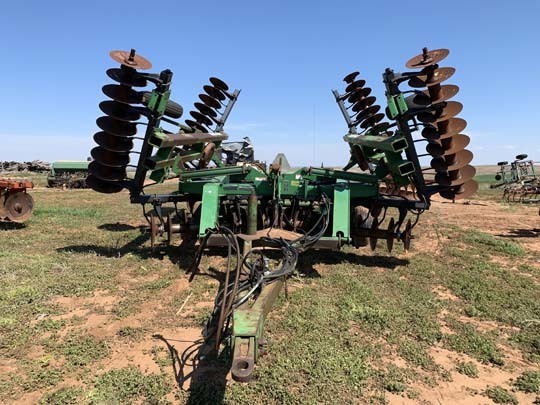 Hrs., 889 Sep. Hrs. 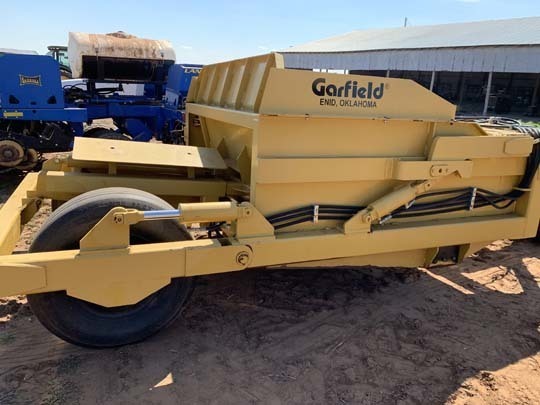 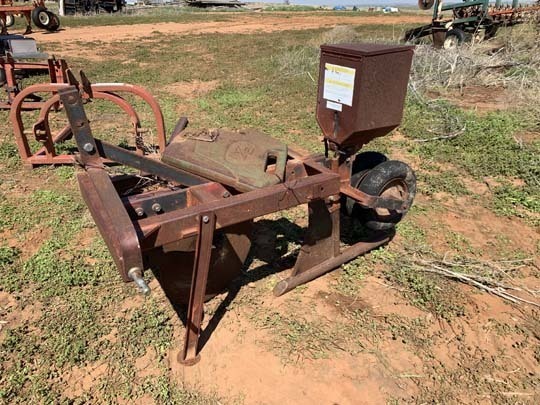 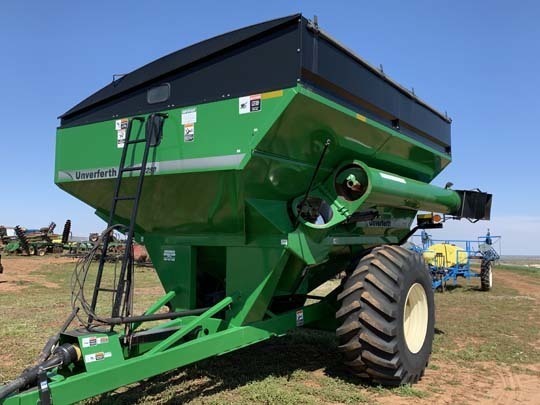 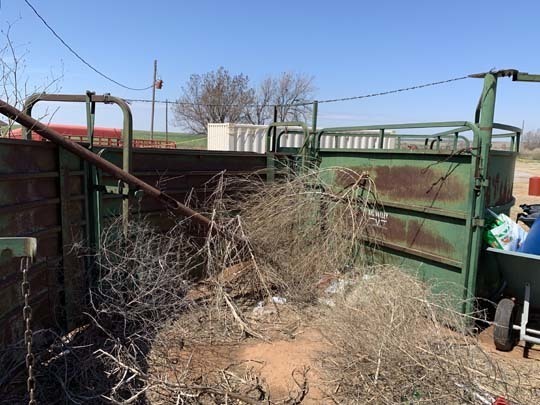 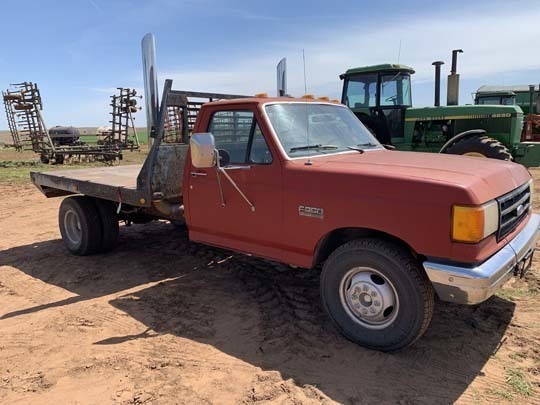 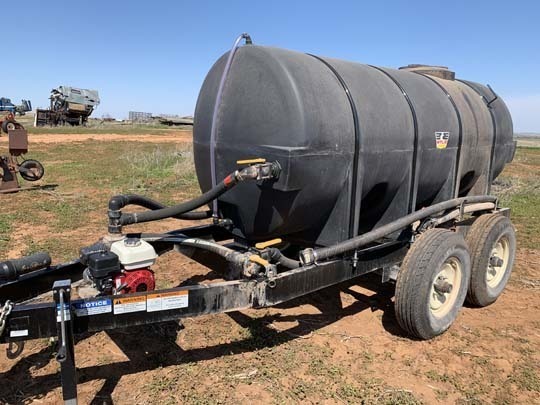 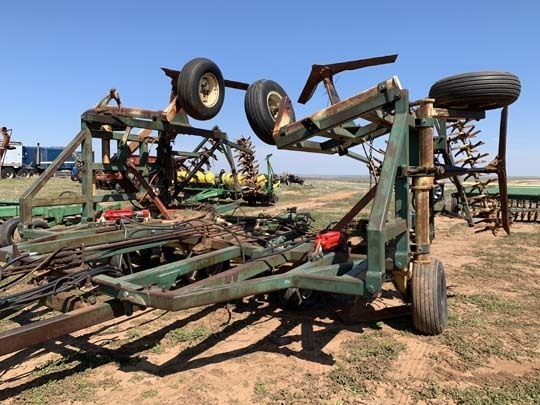 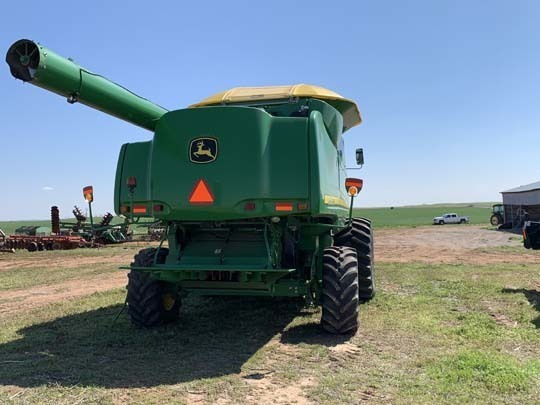 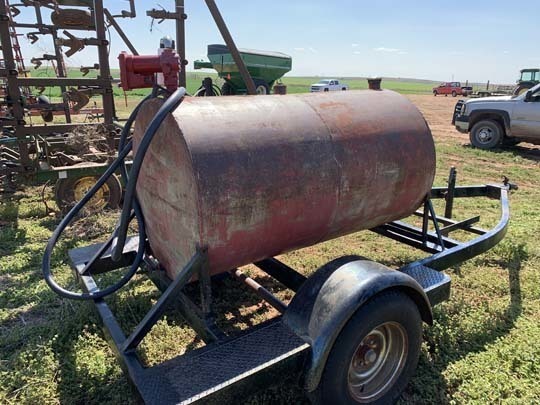 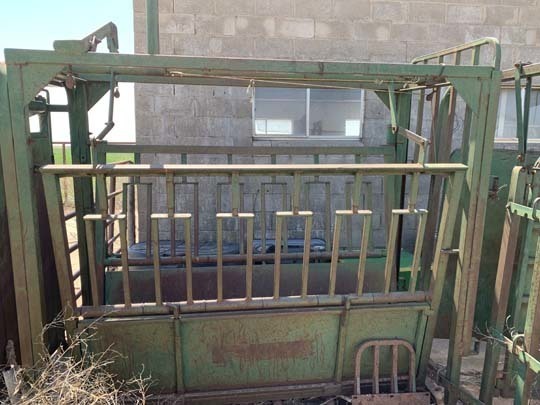 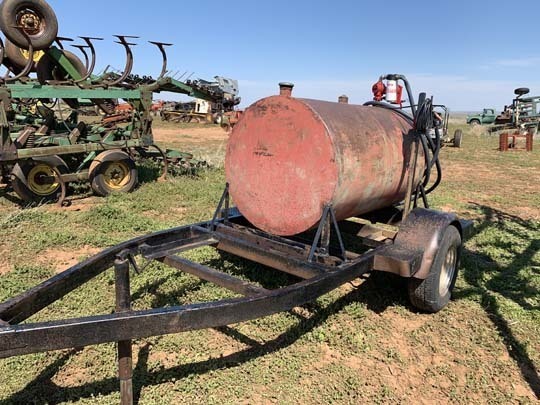 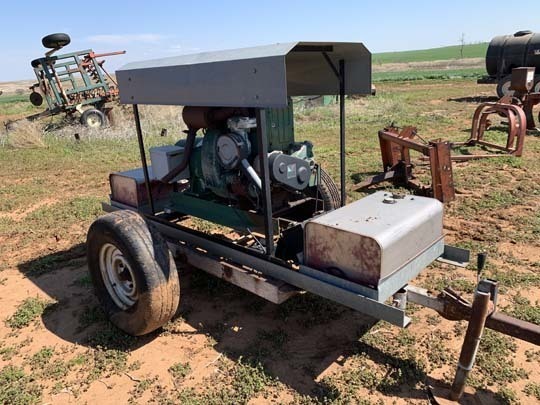 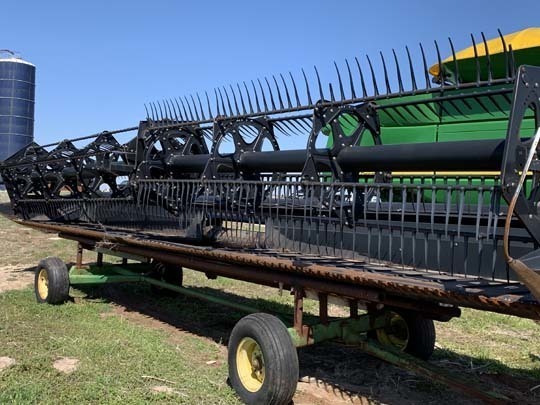 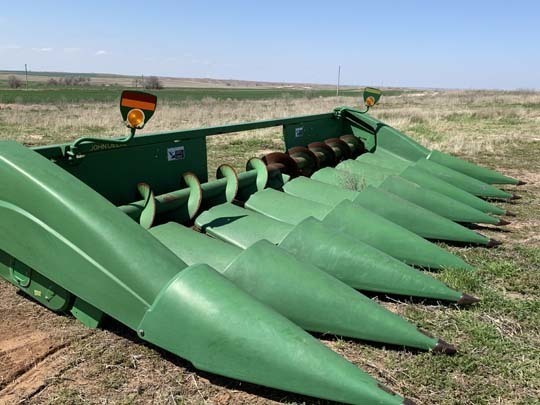 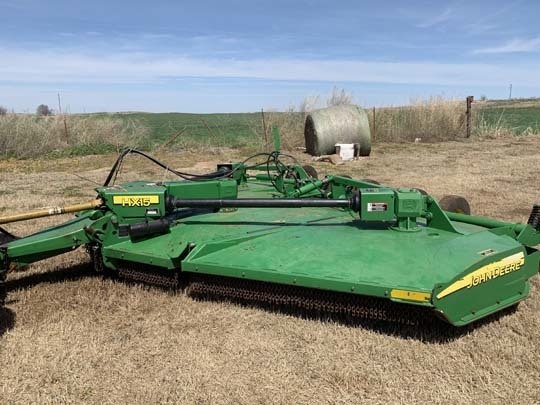 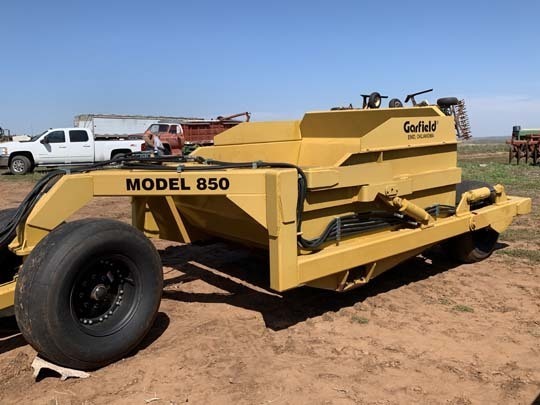 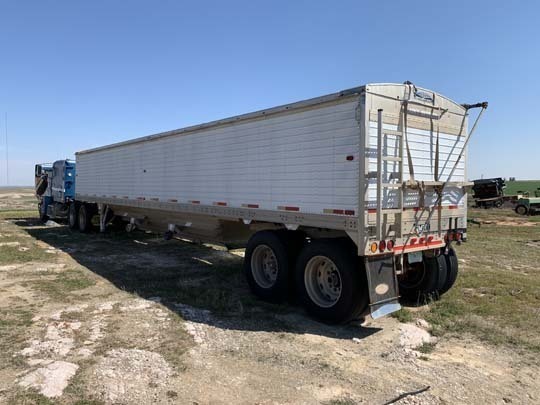 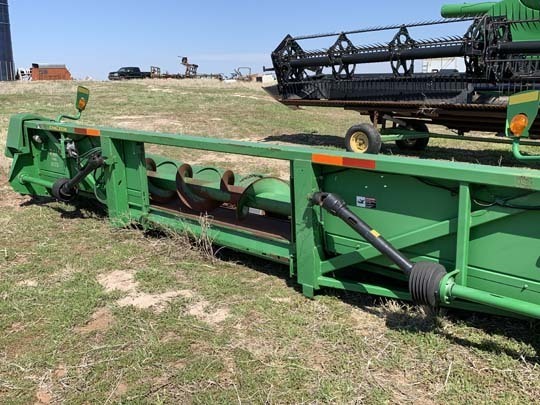 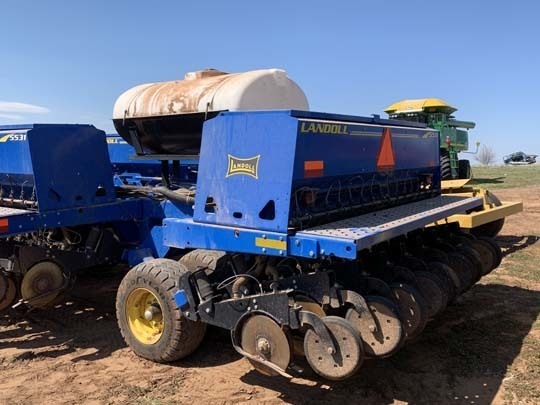 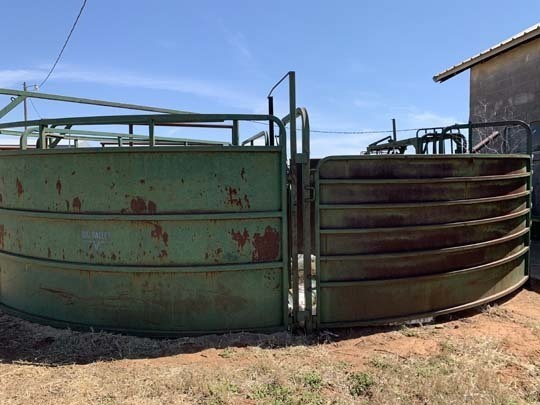 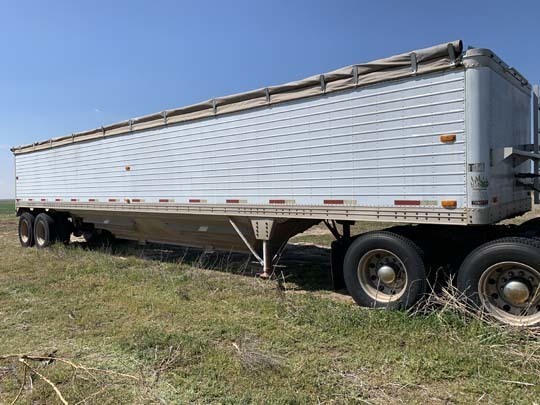 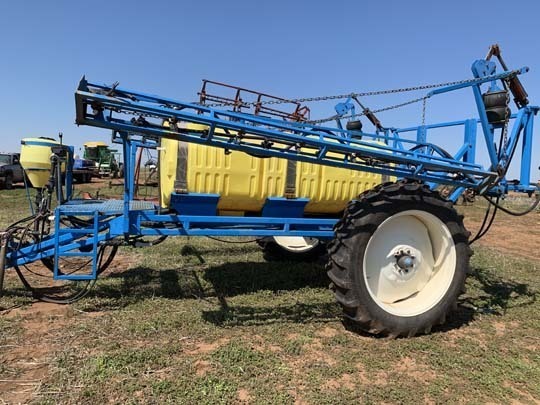 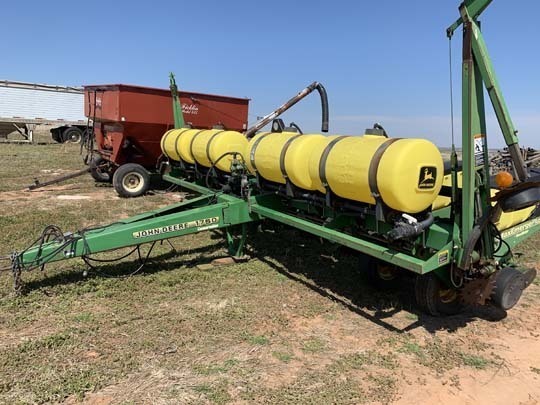 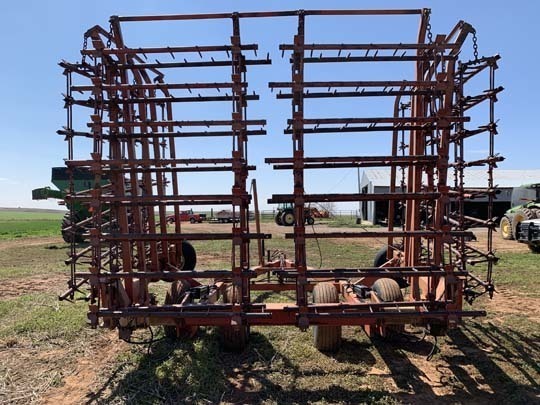 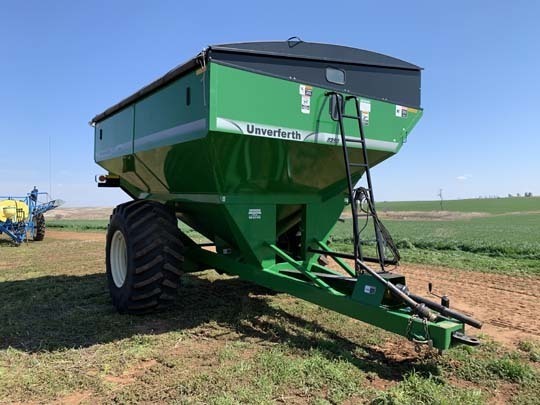 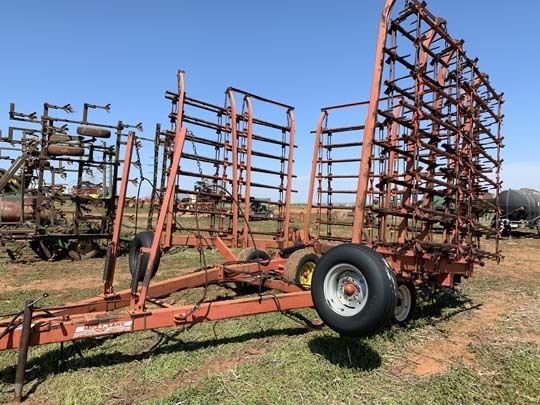 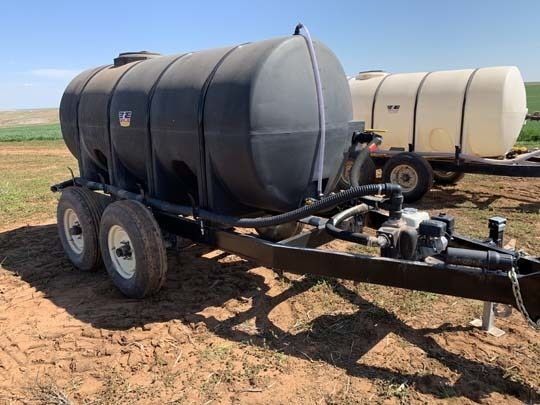 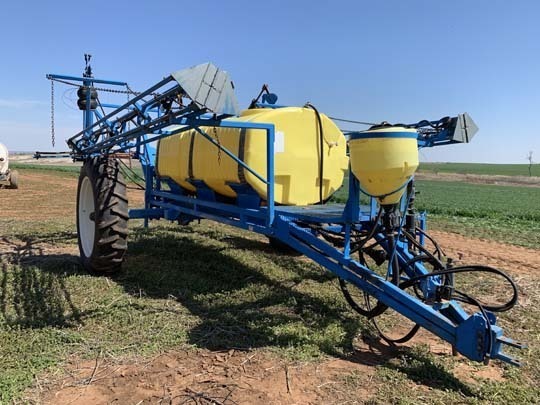 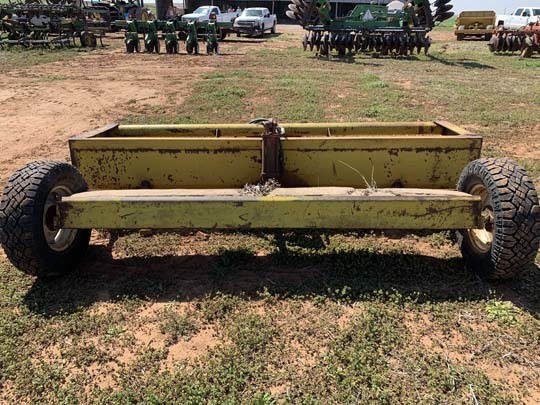 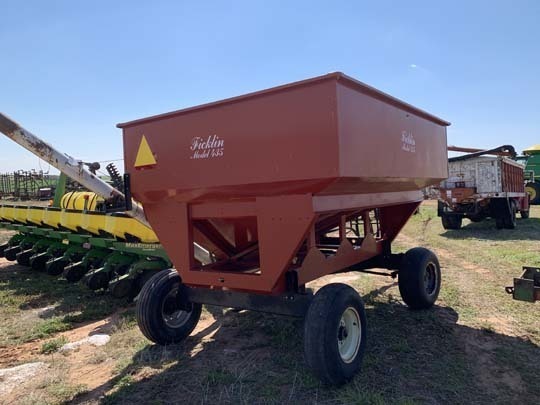 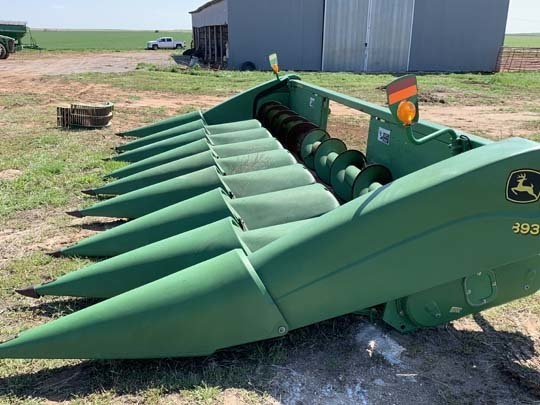 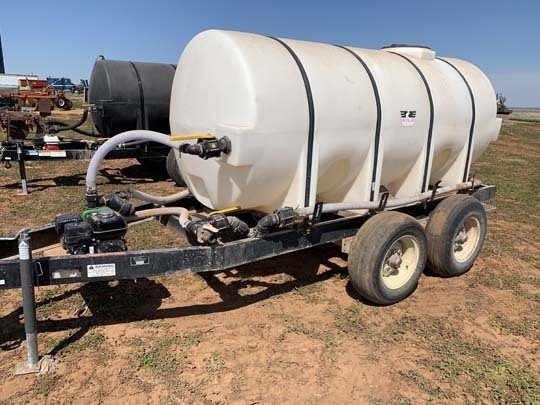 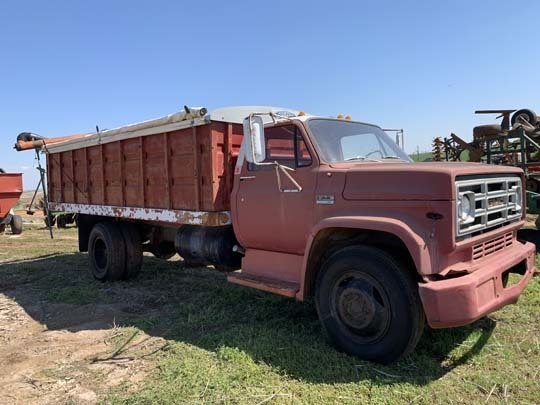 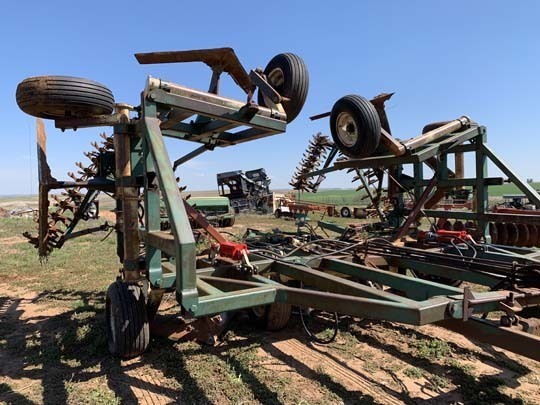 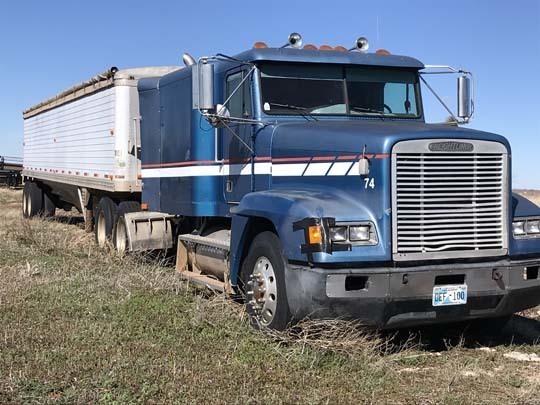 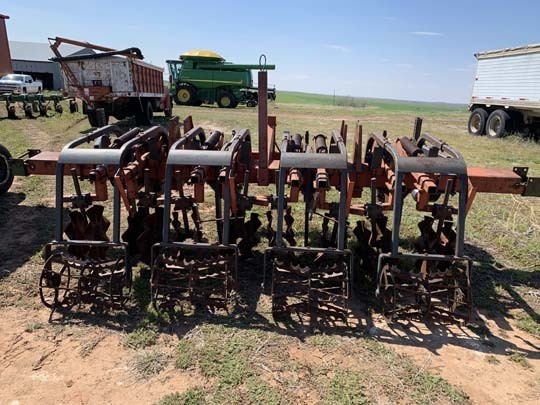 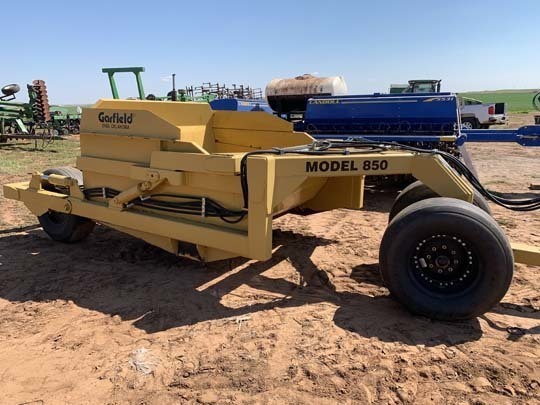 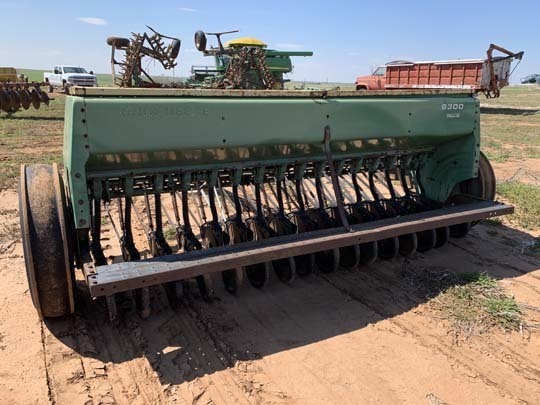 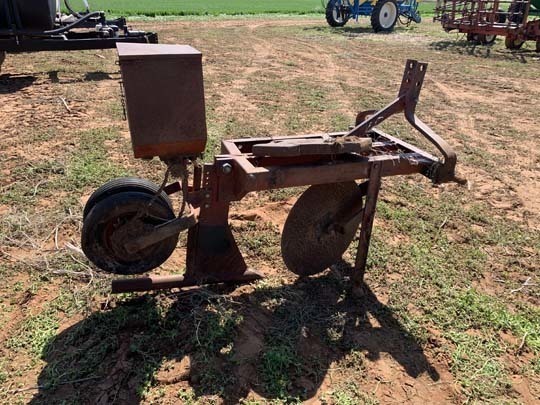 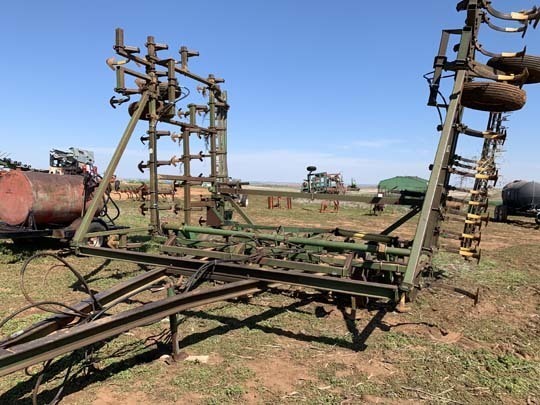 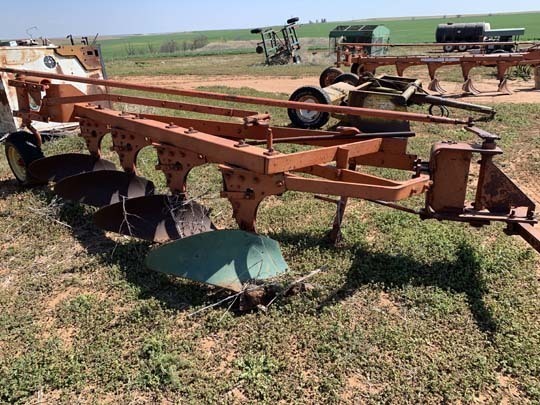 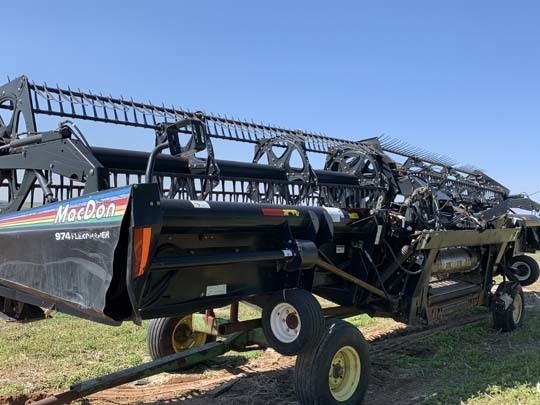 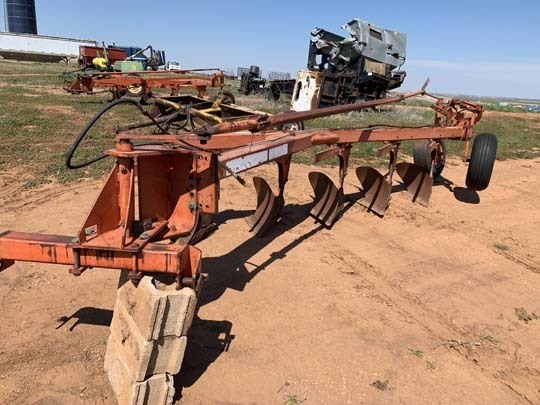 1-1990 Timpte Grain Trailer Super Hopper w/Roll-Over Tarp, 42 ft.
1-JD 1010 Field Cultivator, 36 ft. 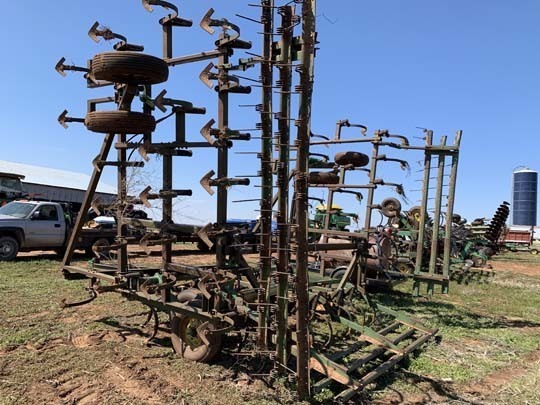 Terms of Machinery: Payment in full dayof sale before anything is removed. 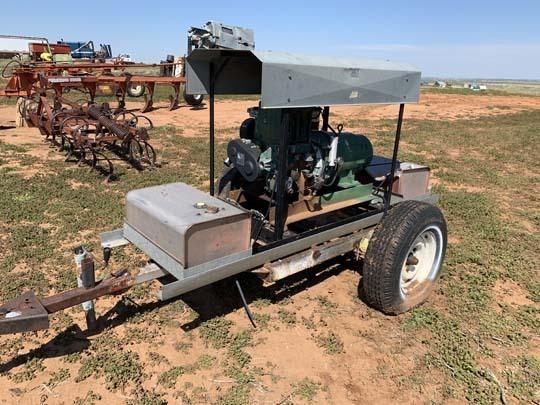 TRACT #1: E ½ NE ¼ & SW ¼ NE ¼ & SE ¼ NW ¼, Section 26, Township 9 N, Range 14, W.I.M., Washita County, OK.
TRACT #2: NW ¼ of Section 14, Township 9 N., Range 14, W.I.M., Washita County, OK. 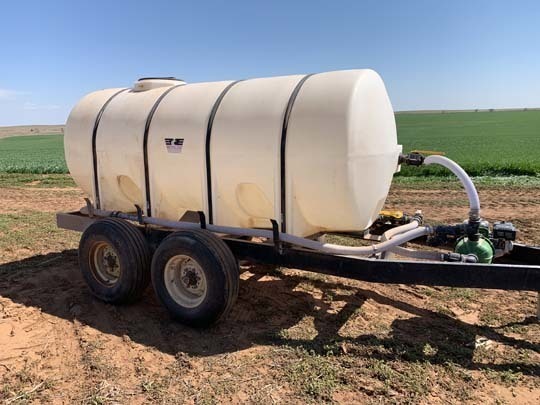 Containing 160 Ac. 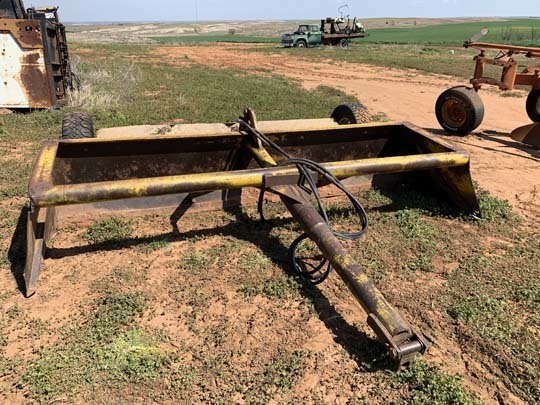 MOL. 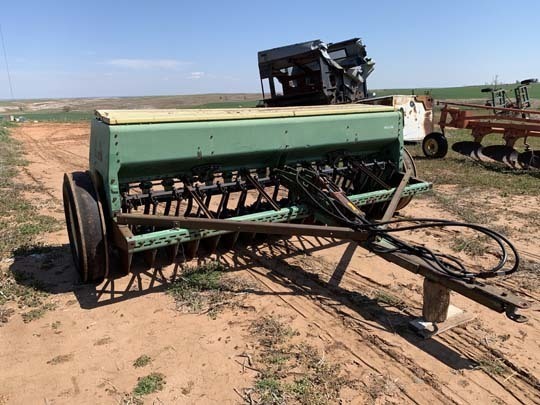 TRACT #3: S ½ SW ¼ of Section 4, Township 9N., Range 14, W.I.M., Washita County, OK. 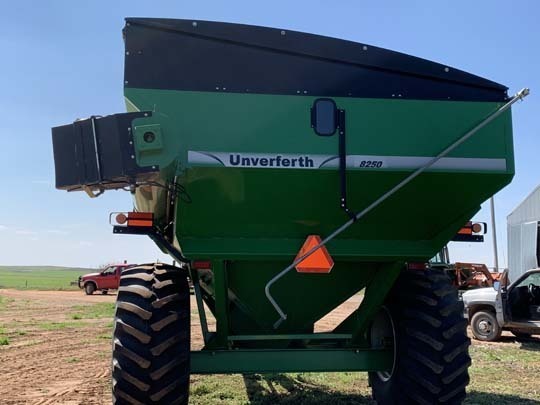 Containing 80 Ac. 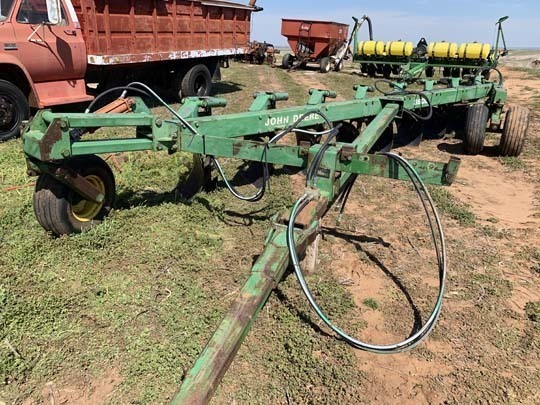 MOL. TRACT #4: N ½ NE ¼ of Section 8, Township 9 N., Range 14, W.I.M, Washita County, OK.
TRACT #5: E 1/2 & SW 1/4 of the SW 1/4 of Section 14, Township 9 N.,Range 14, W.I.M., Washita County, OK.
January 1 of year leased. 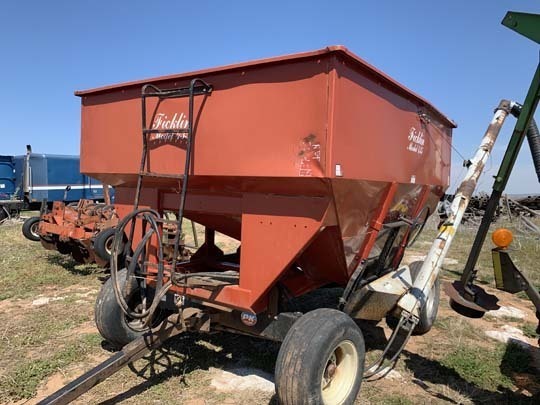 SALE SITE: From Cordell, OK, 18 miles East on Hwy. 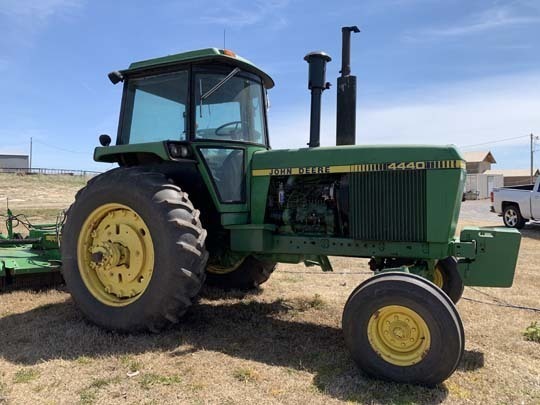 152 to CR #2430, then 2 ½ miles South. 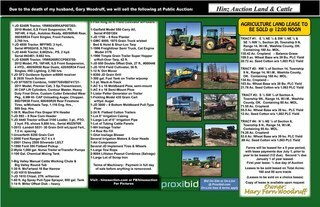 Or from Eakly, OK, Hwy 152 & 58 Jct., 5 miles West on Hwy. 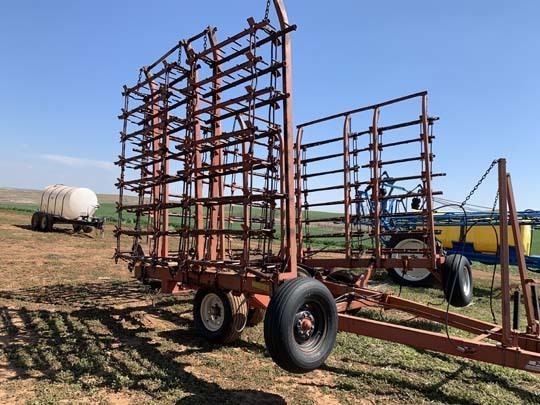 152 to CR #2430, then 2 ½ mile South.